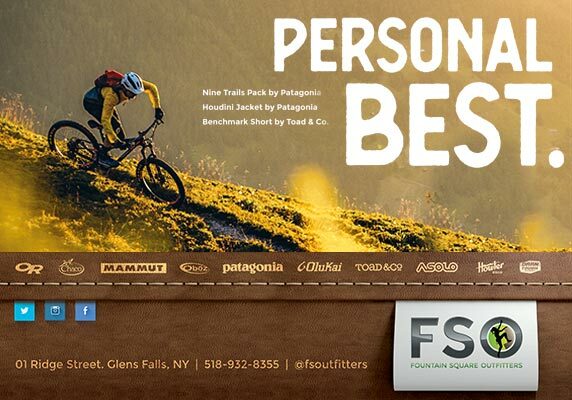 In the age of big-box retailers, FSO has carved out a loyal following of outdoor enthusiasts looking to buy some of the best adventure brands from some of the nicest people around. 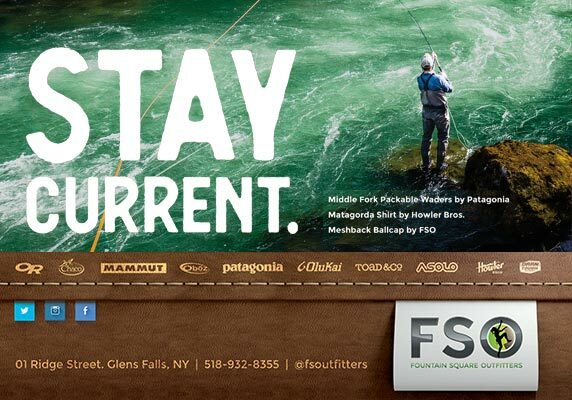 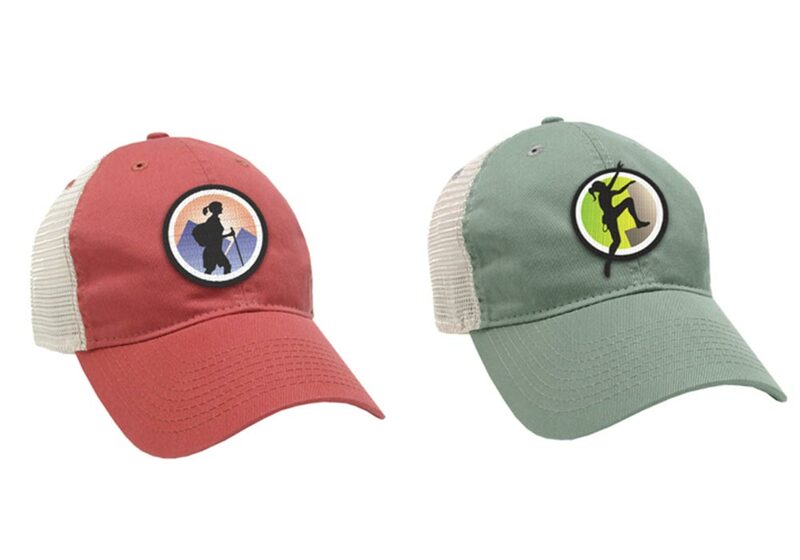 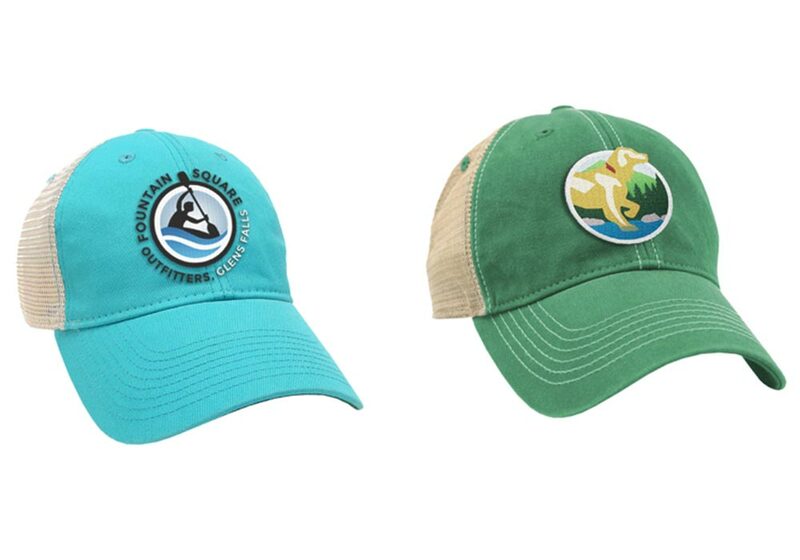 Since 2011, the outfitters has anchored the retail offerings of Glens Falls, NY with merchandise and customer service that bring outdoor enthusiasts to town from across the Northeast. 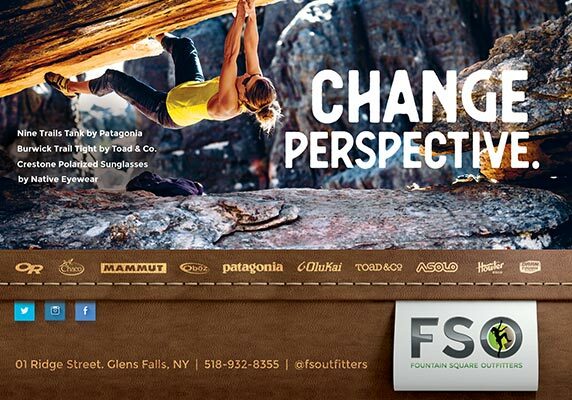 Trampoline put a feminine twist on the FSO brand, offering a logo variant: ‘Jill’ to complement their existing ‘Jack.’ Advertising campaigns, special event graphics, and social media support have helped to keep consumers aware of the store, and their business continues to thrive as a year-round destination for rugged shoppers. 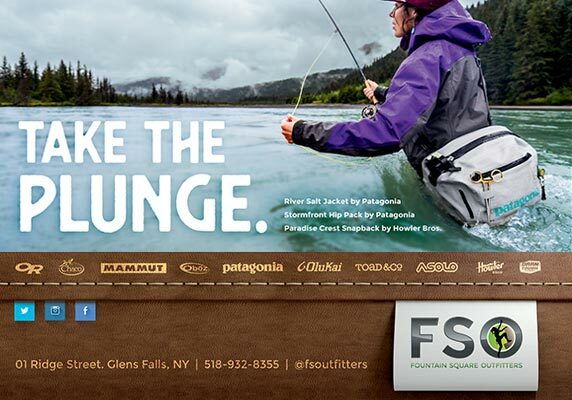 Fountain Square Outfitters supports outdoor activities from skiing to sunbathing, so it's nice to have a flexible marketing structure that can be tailored to our customers.